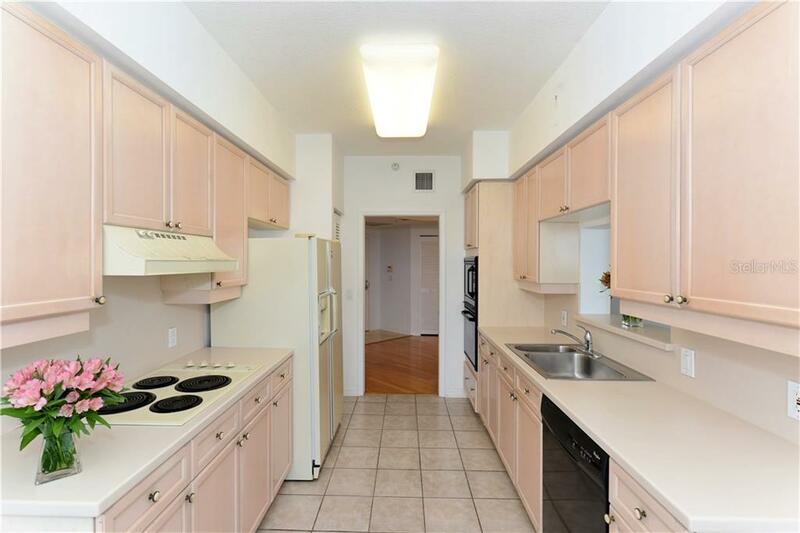 Ask a question about 1800 Benjamin Franklin Dr #b807, or schedule a tour. 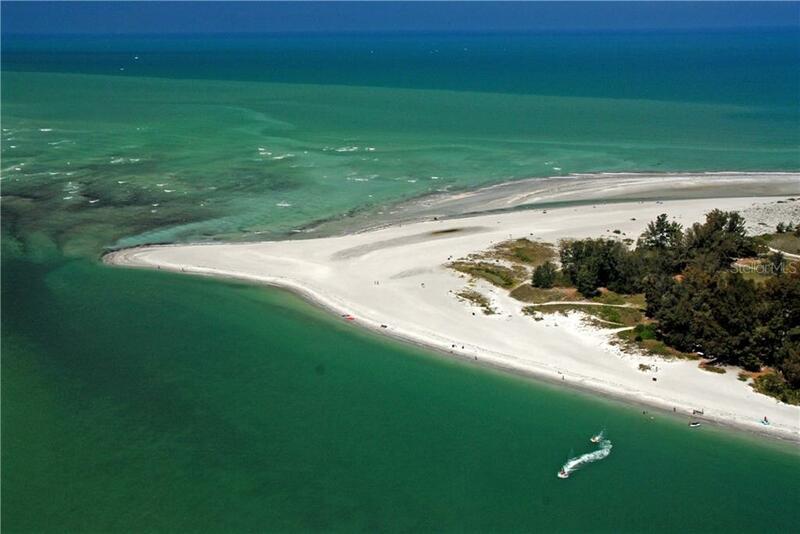 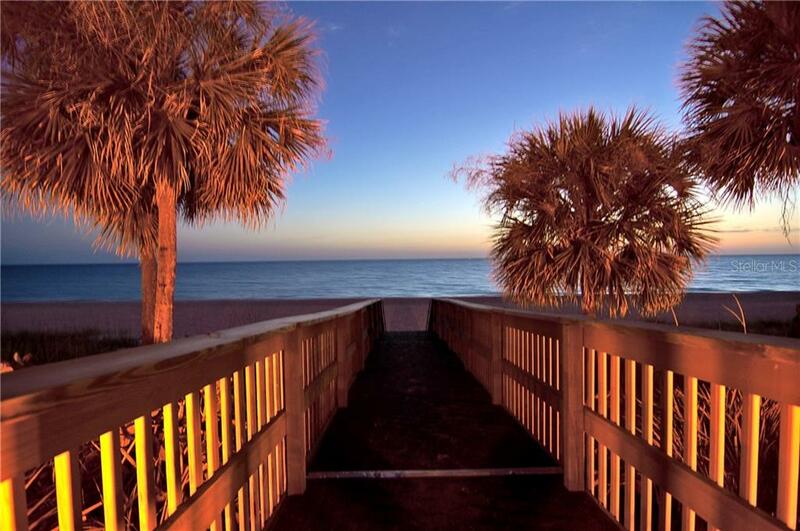 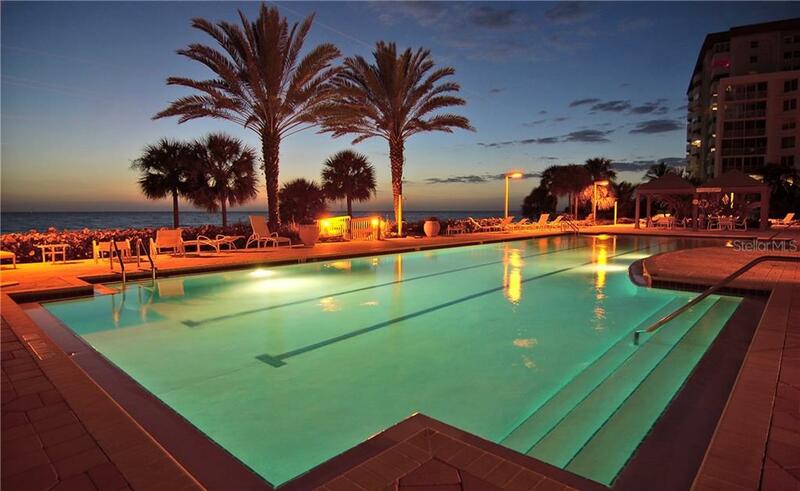 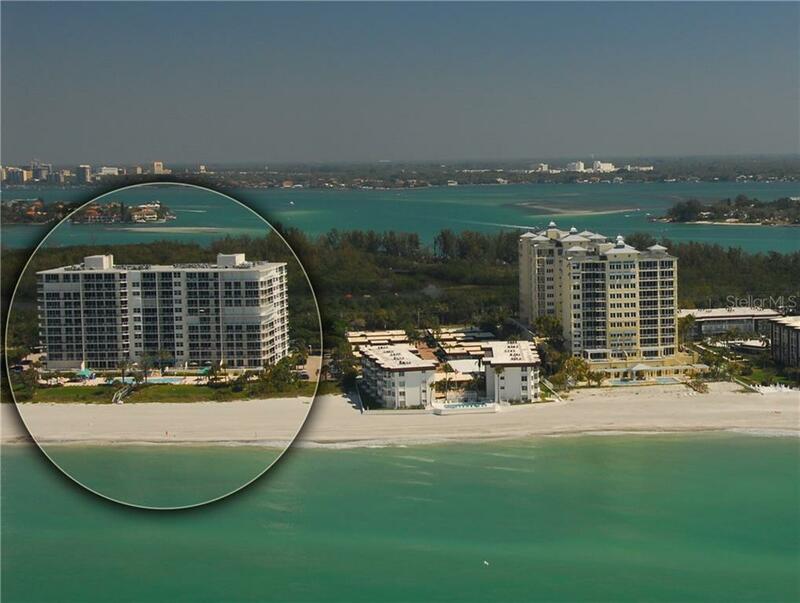 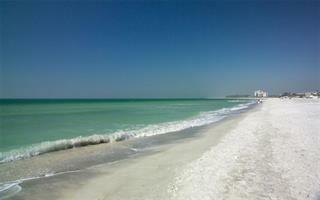 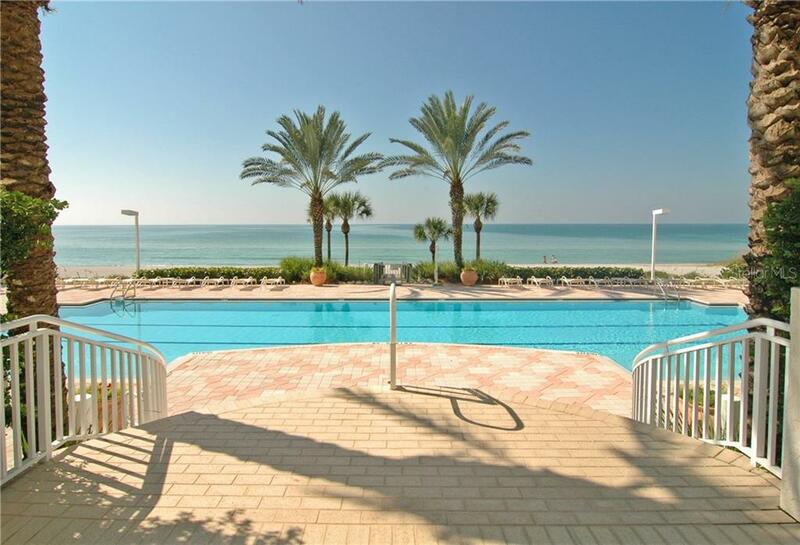 Extraordinary residence available at L'Elegance on Lido Beach! 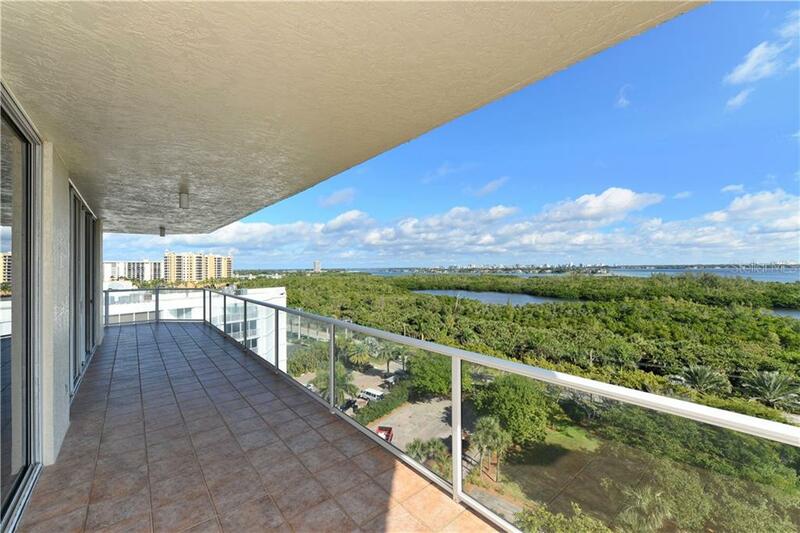 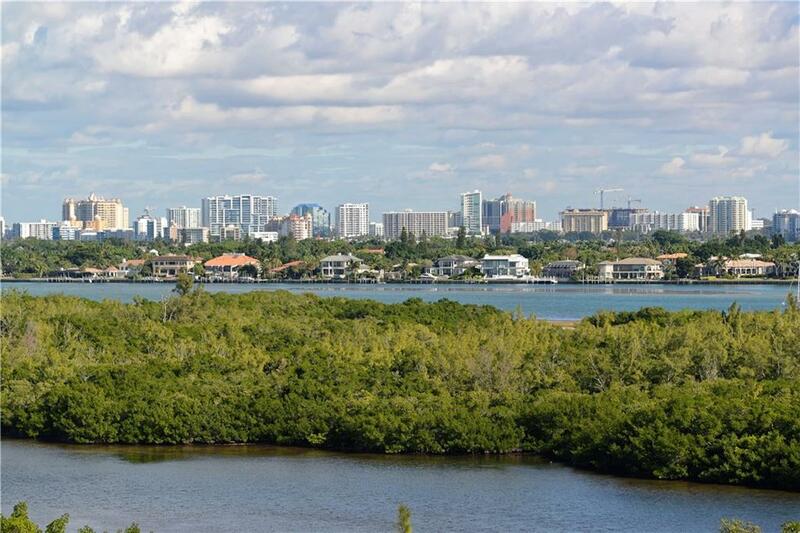 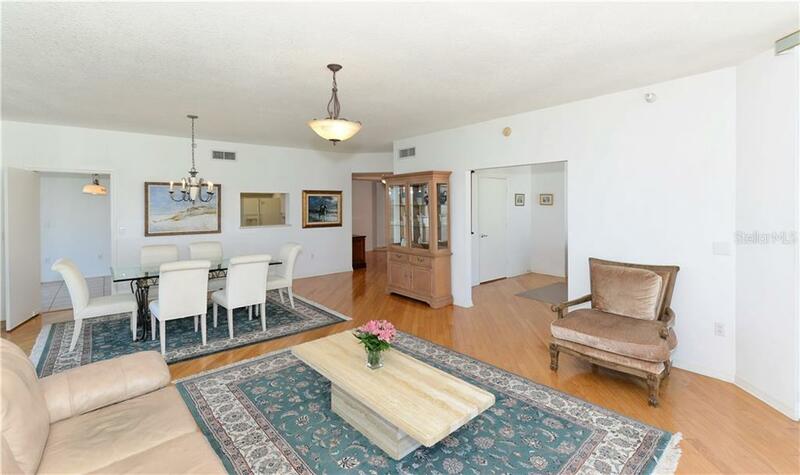 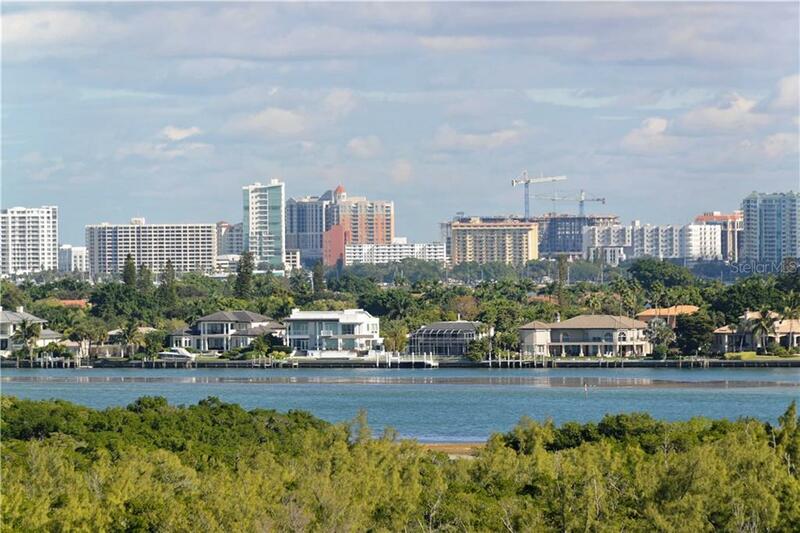 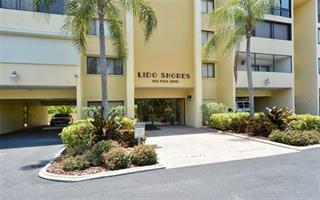 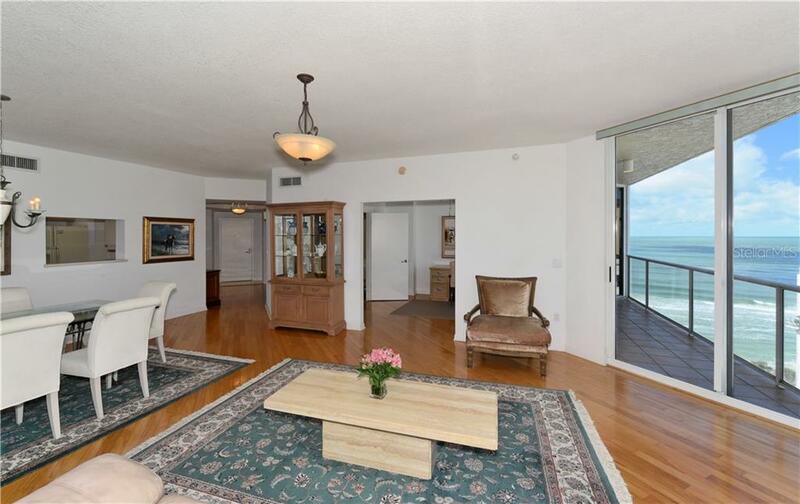 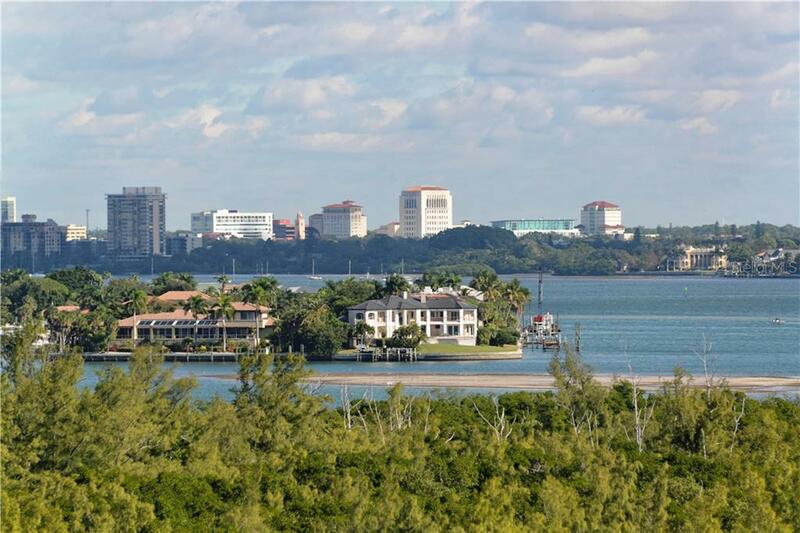 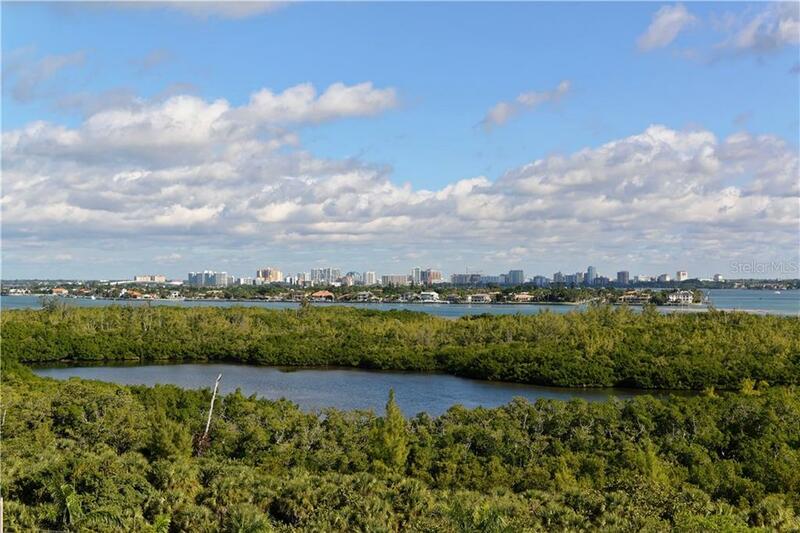 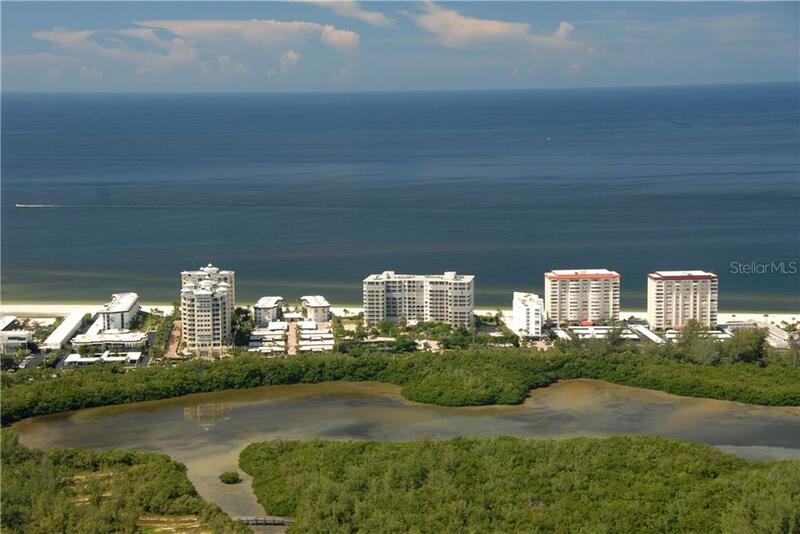 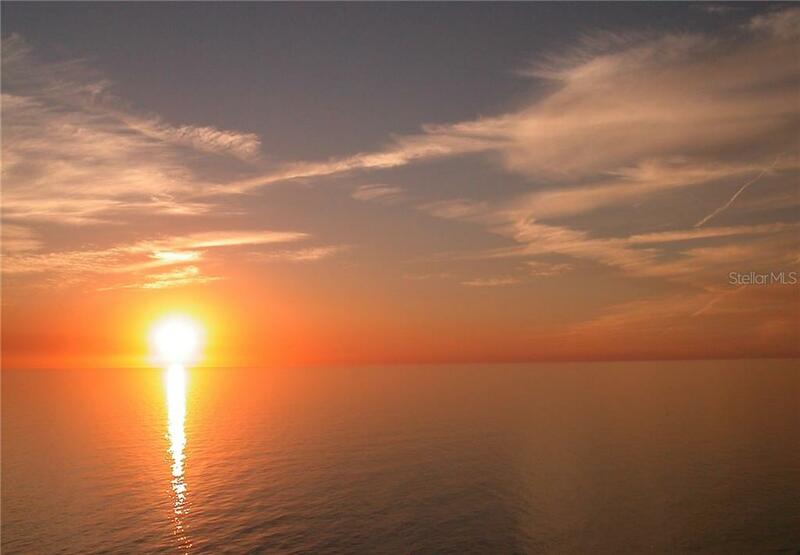 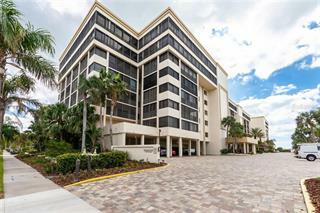 Situated on the 8th floor where gorgeous bay views and partial gulf views can be appreciated throughout. 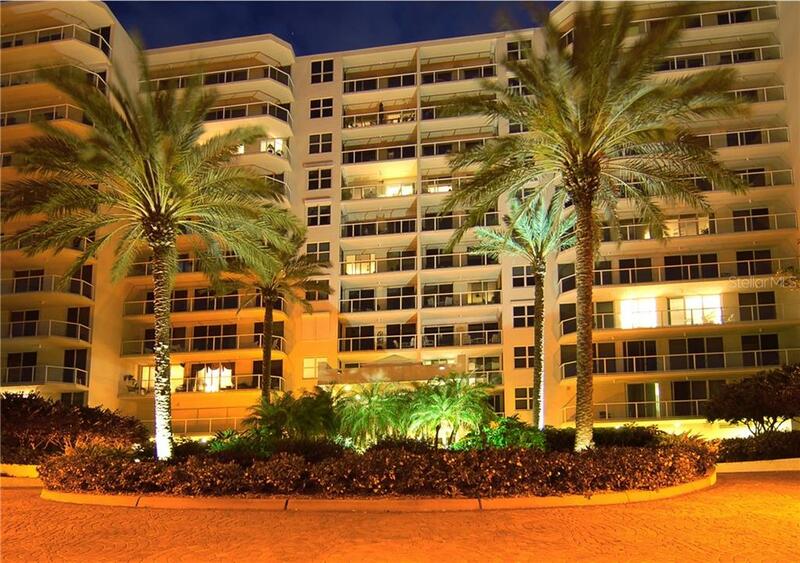 Admire the twinkling city lights at night and the sparkling bay vie... more.ws by day, from your 480 sq ft balcony. 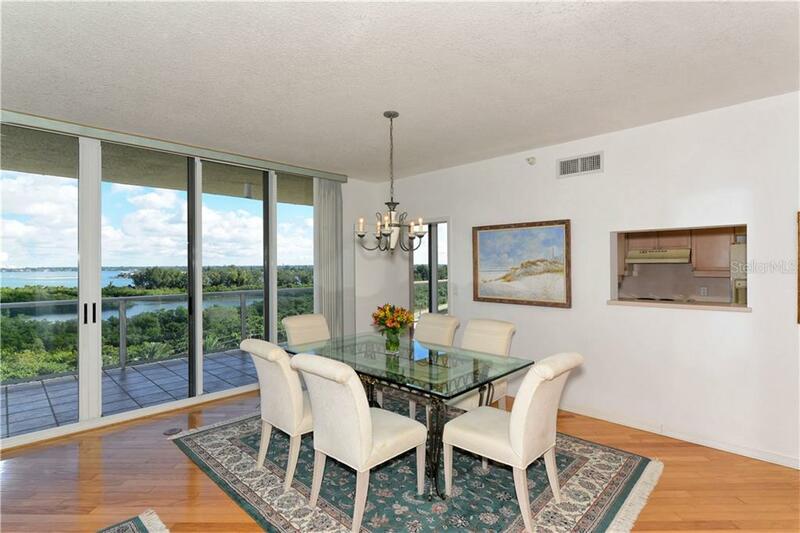 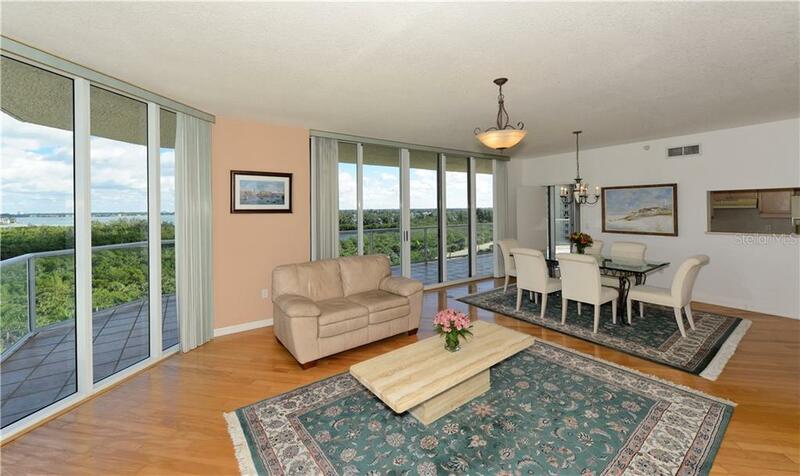 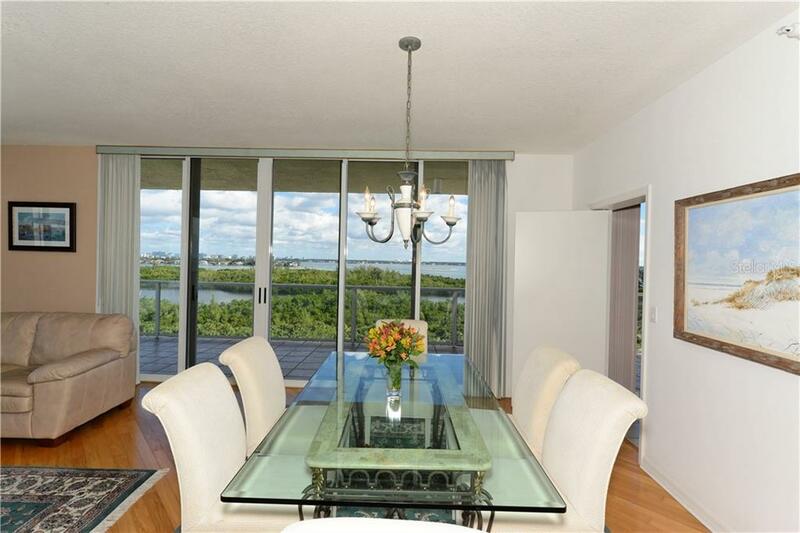 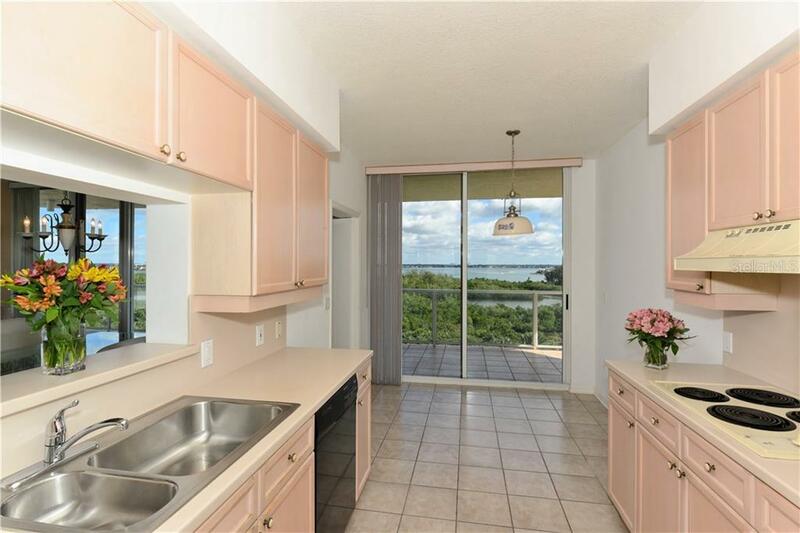 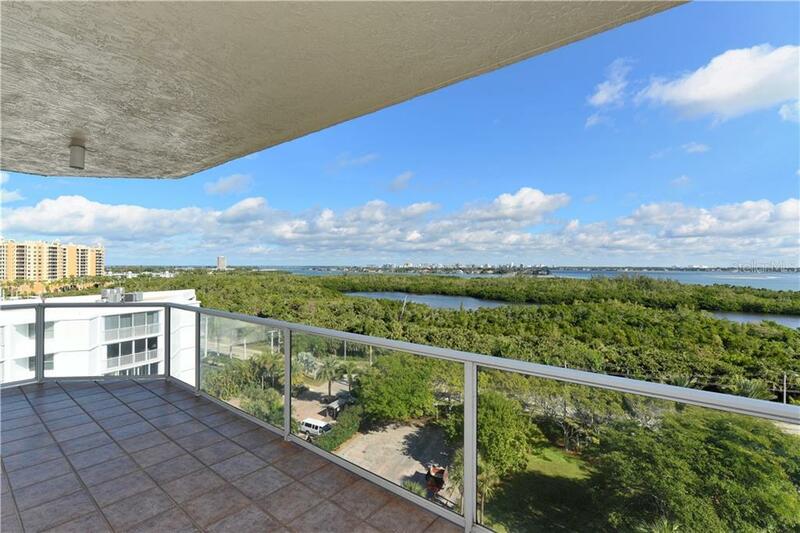 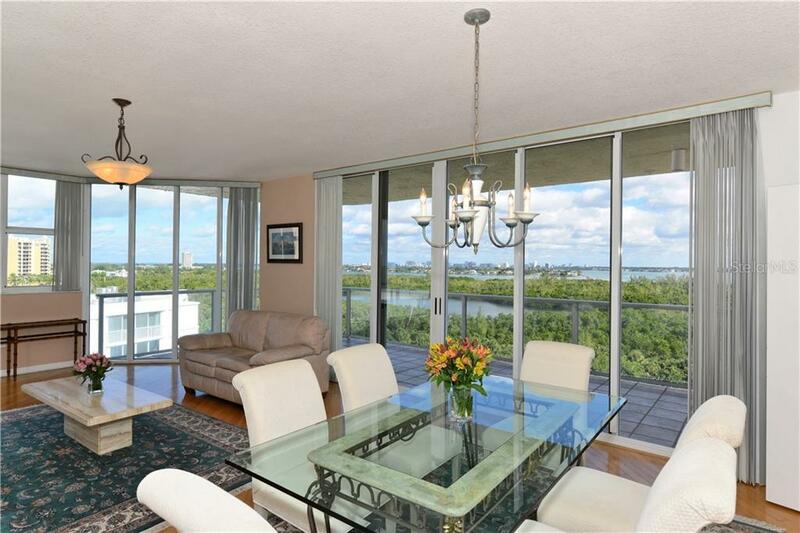 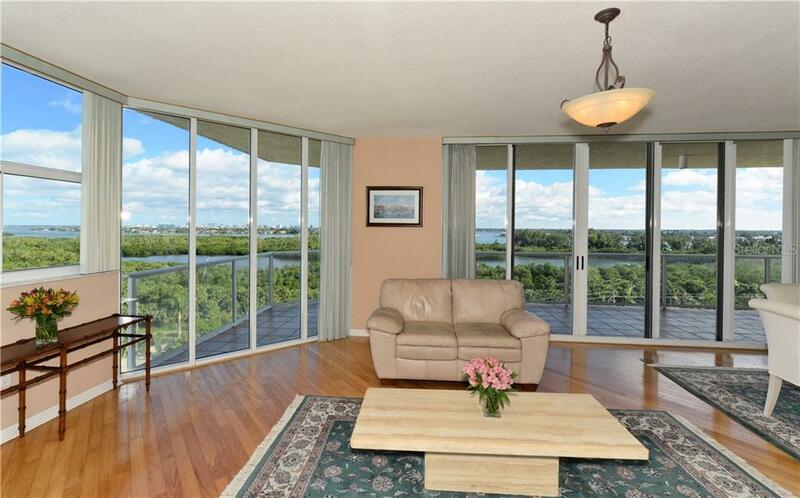 Floor to ceiling sliding glass doors allow for natural light, stunning Sarasota skyline and water views to come streaming into this spacious split floor plan. 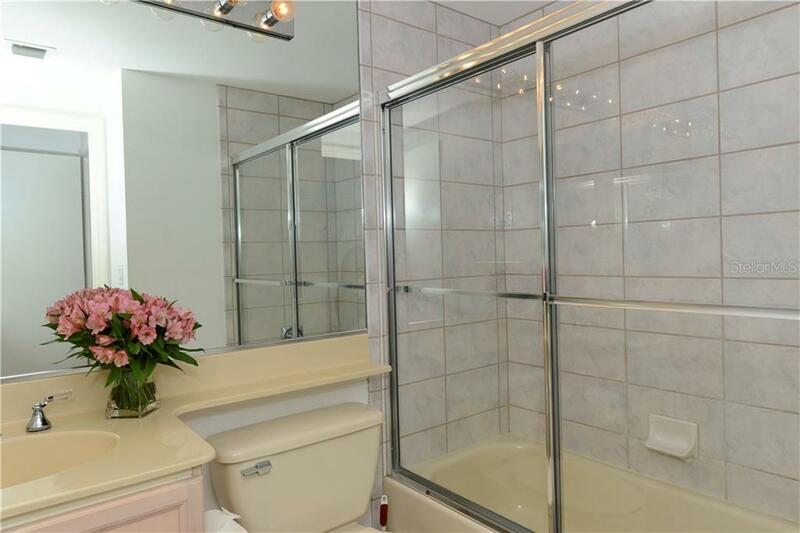 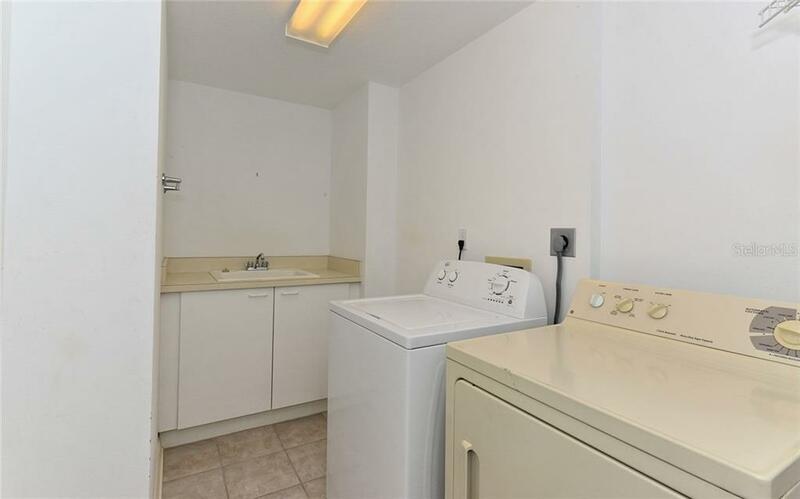 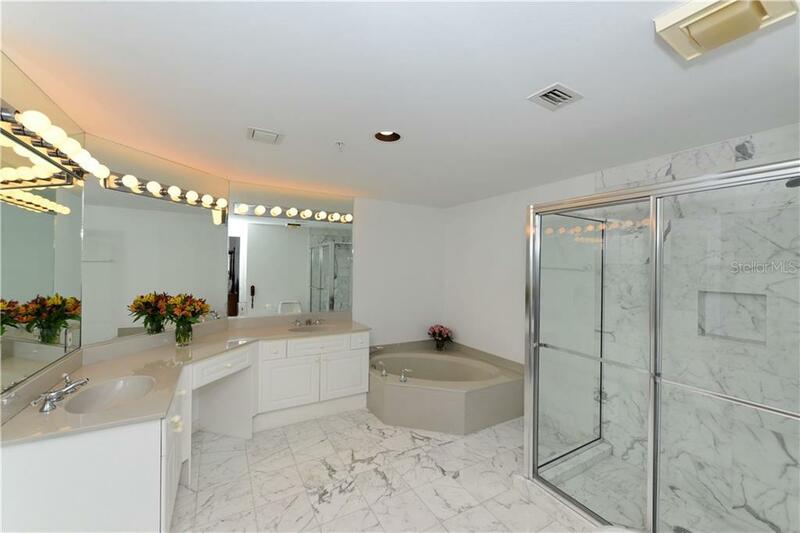 The master bedroom boasts an on suite bathroom featuring dual sinks. 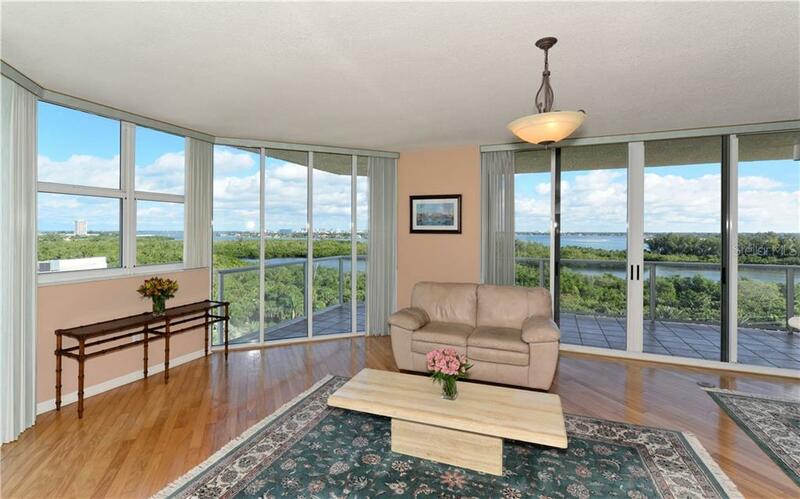 The second bedroom offers bay views and access to the terrace. 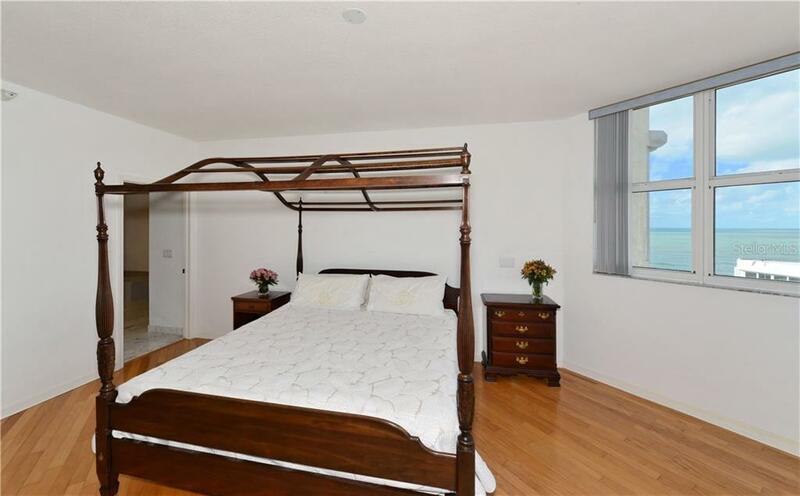 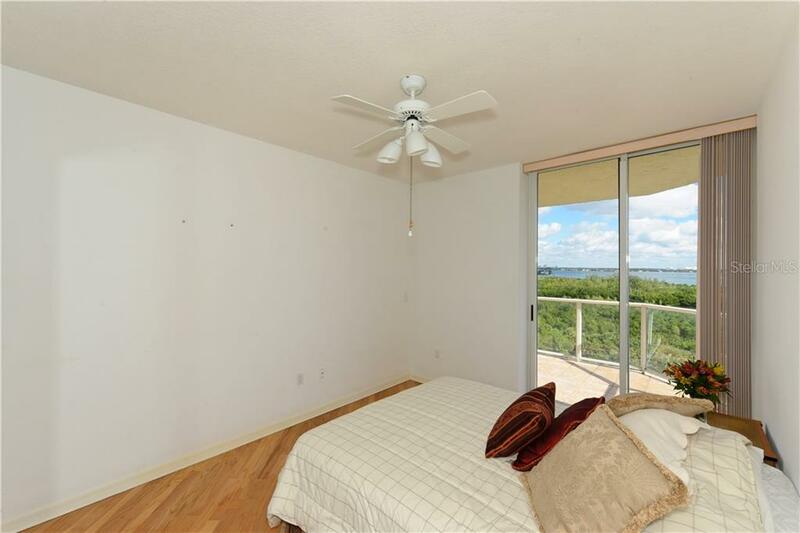 The Den/3rd bedroom is currently being used as a den with the addition of doors and a dresser it can easily be converted into a third bedroom where you are able to enjoy Gulf and Bay views as well. 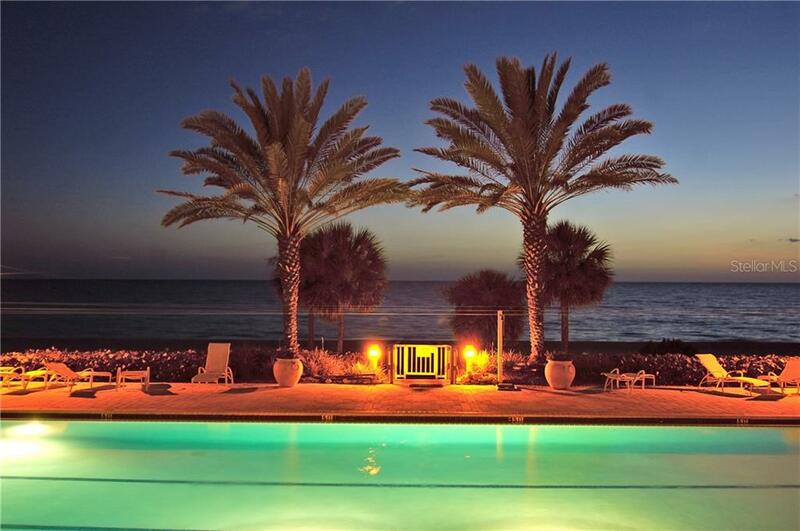 With the largest stretch of pristine shores on Lido Beach and the Gulf of Mexico as the backdrop, L'Elegance offers the most gorgeous pool settings with a whirlpool and wading pool. 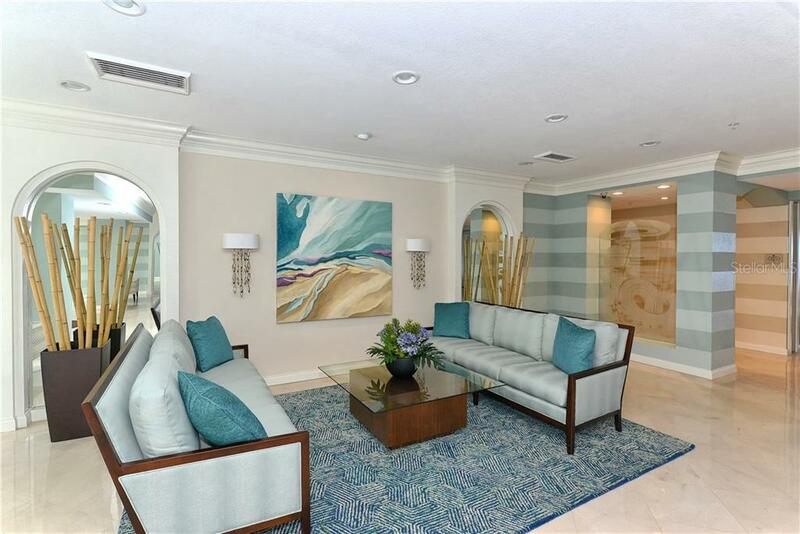 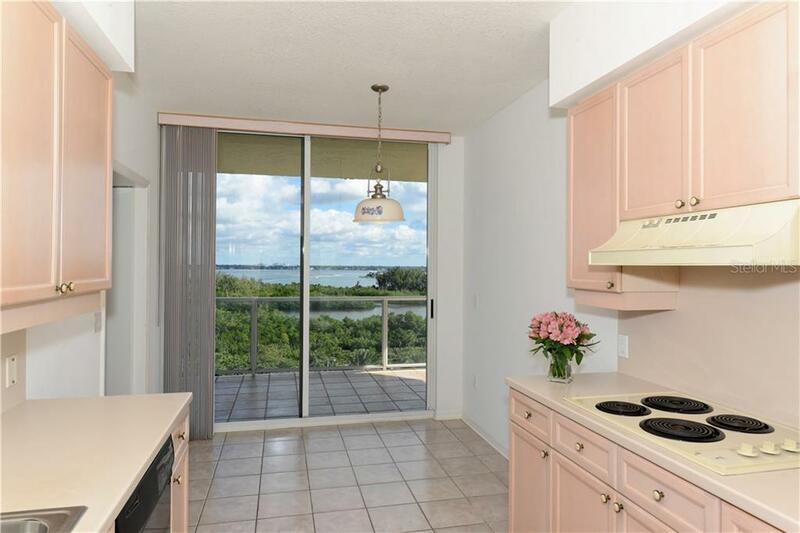 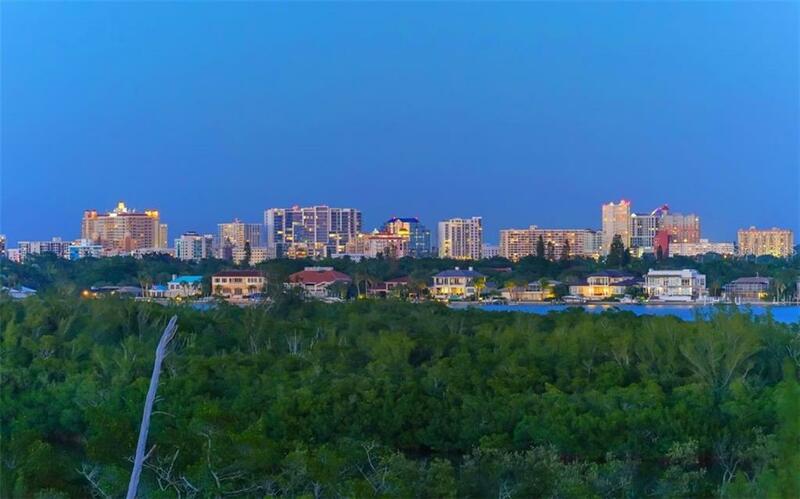 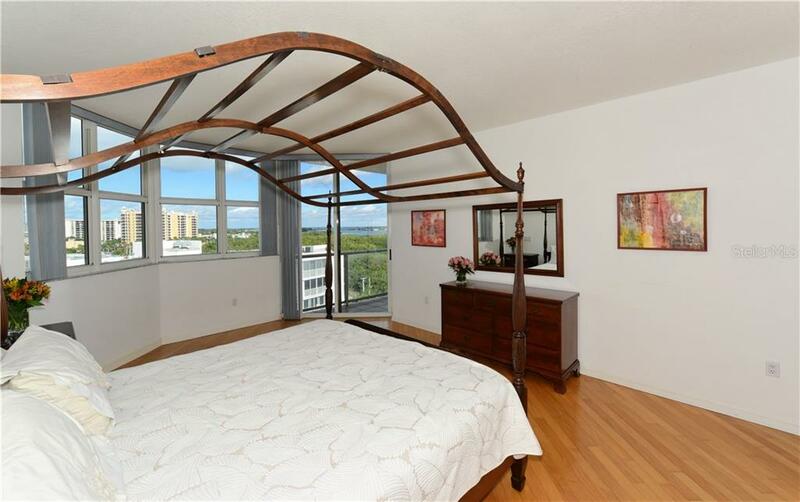 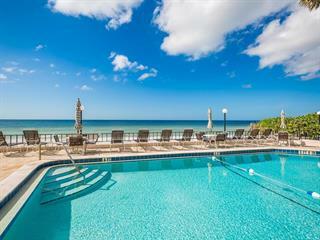 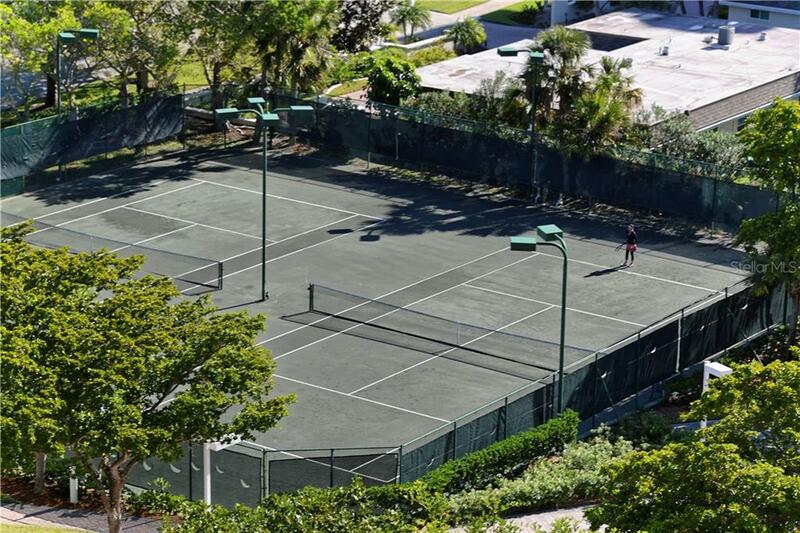 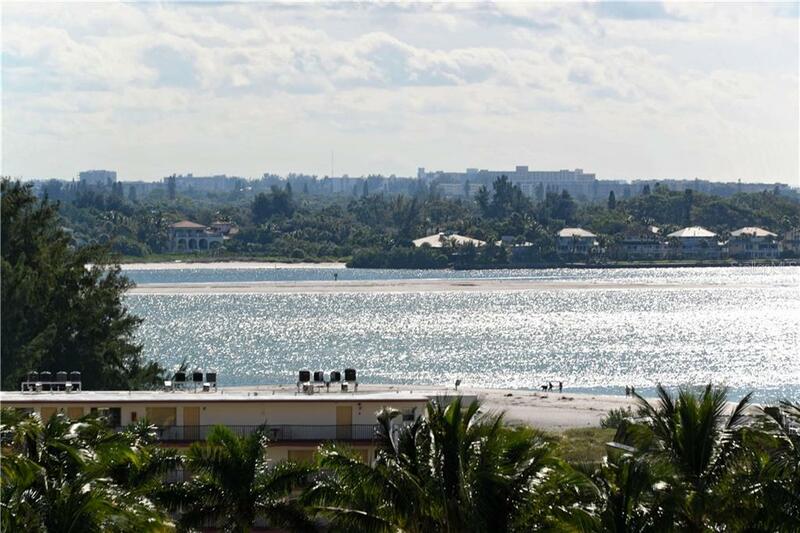 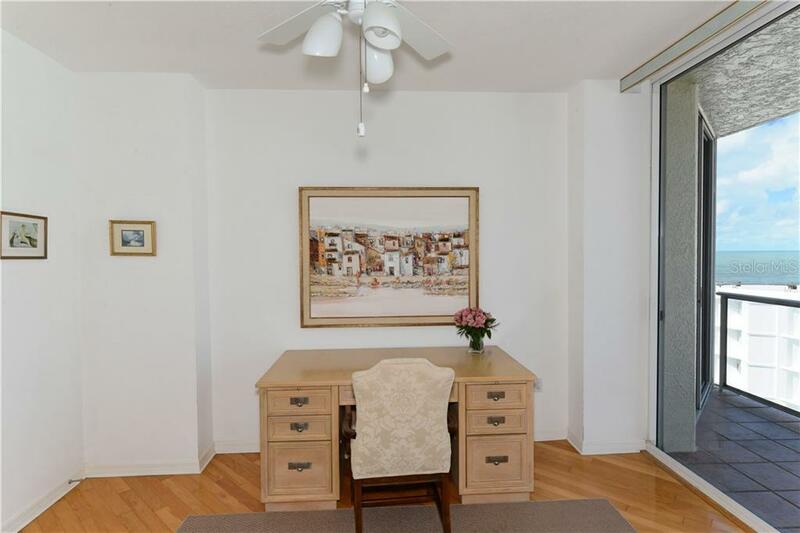 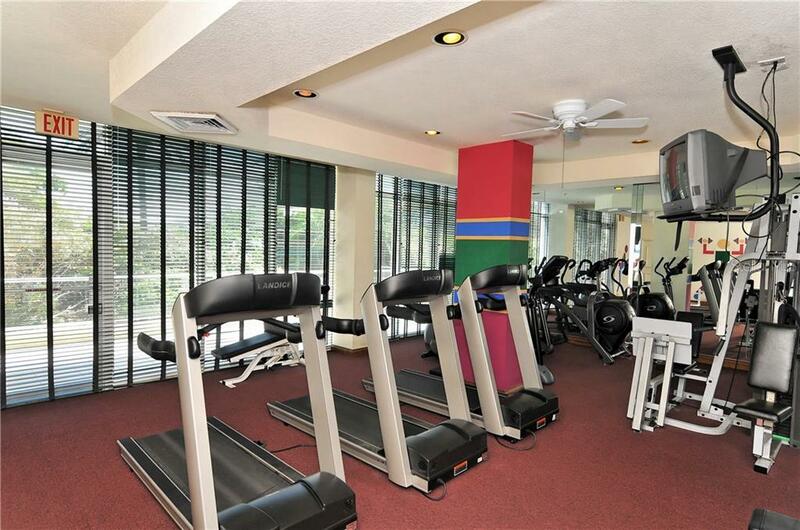 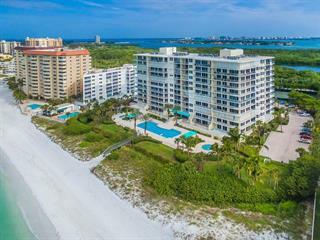 You will also find first class amenities such as, a state of the art fitness center, 2 Har Tru tennis courts, the only building on Lido Key that features this amenity, card/billiard room and 24/7 gated and guarded entrance plus underground parking. 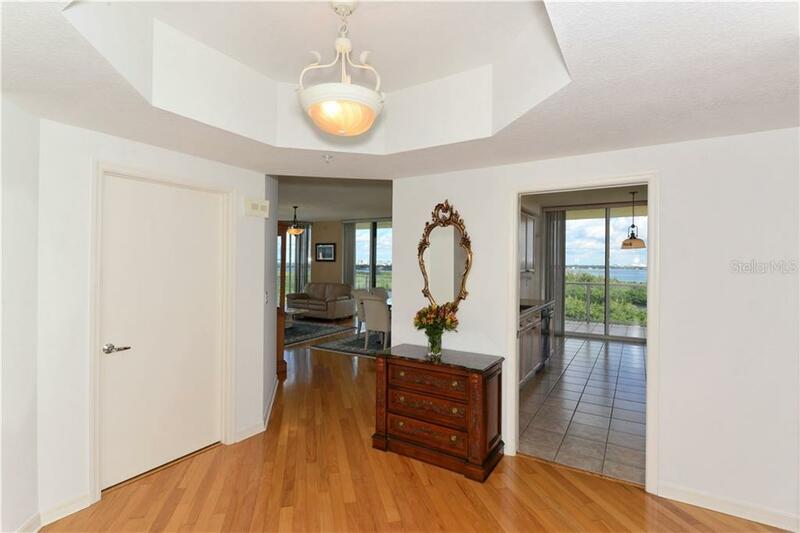 With soaring 9' ceilings, the Brighton floor plan creates a wonderful use of space with 1,980 sq ft spread over 3 bedrooms 3 baths and indoor laundry. 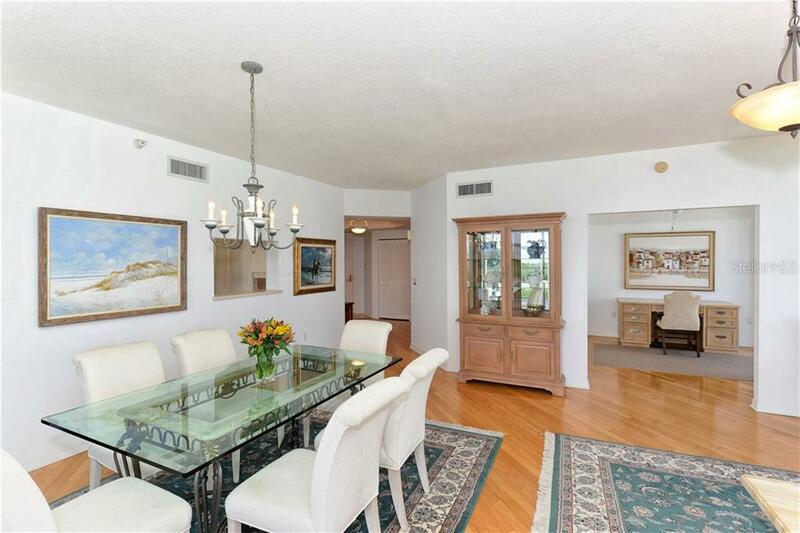 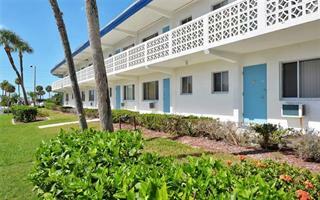 L'Elegance on Lido Key is a short distance to the fabulous dinning and shopping on St Armands Circle and is in walking distance to South Lido Park, canoeing and kayaking.